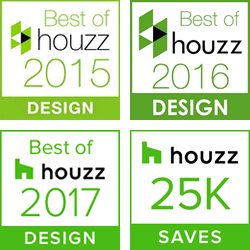 Heartlands Building Company is a distributor for Talius Habitat Screens™ and Universal MotionScreens, both retractable screen wall companies offering quality solar protection. These screens block the sun but not your view. 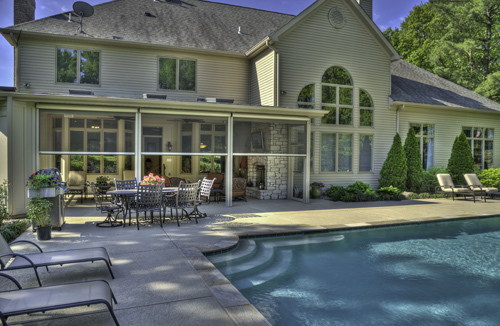 Like sunglasses for your home, they provide superior solar protection. 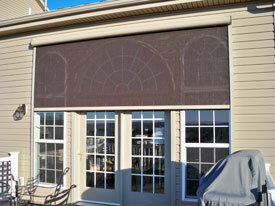 This prevents UV damage and optimizes comfort and privacy without obstructing your view. 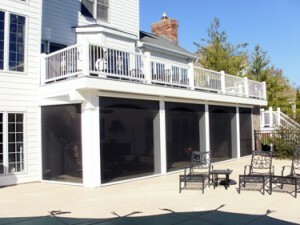 Retractable screen walls are the perfect solution for your deck, patio, or even garage. 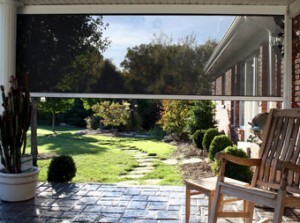 They can enhance your outdoor lifestyle with a spa enclosure or screen room. The screen walls are available with either a manually operated crank or electronically operated with a remote control. Most customers opt for the remote control screen walls, making it more convenient and efficient. 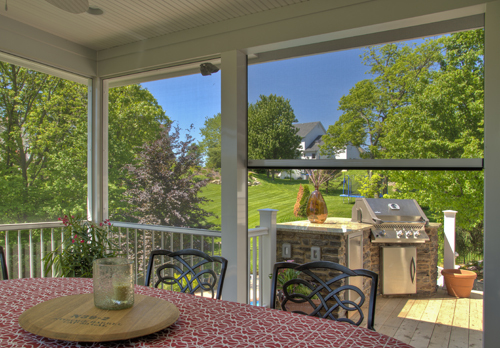 Anywhere you want privacy, insect-free comfort and cooling shade, screen walls are the answer.